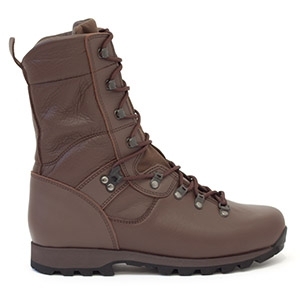 The Altberg Sneeker is Altberg's lightest full grain leather boot now in MOD Brown. 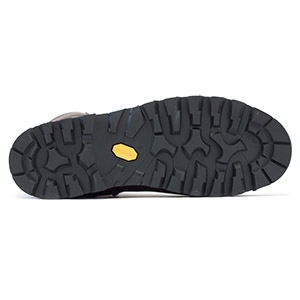 The Vibram Microlite sole enhances its outstanding performance as a tabbing or duty boot. 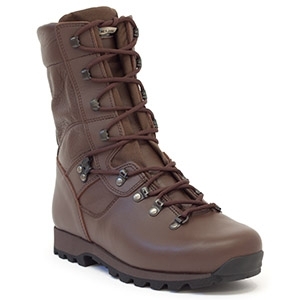 The Altberg Sneeker boot in MOD Brown is one of the lightest and most comfortable boots available today - made from the best materials and is unbeatable for its comfort and flexibility. 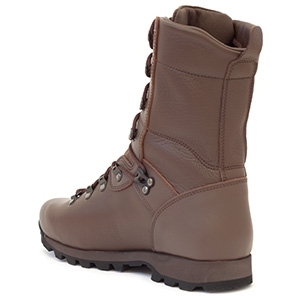 Altberg developed the Sneeker for military special forces as a load carrying/running boot in close proximity situations but it has become popular on a more widespread basis as a non waterproof military tabbing boot and with the police as a lightweight general duties boot or a firearms boot for urban situations. The midsole is a unique design which allows sufficient forefoot flex for 'kneel to fire' whilst retaining good torsional resistance for load carrying on uneven surfaces. The MOD Brown version of the Altberg Sneeker is now suitable for MTP and Multicam compatibility.